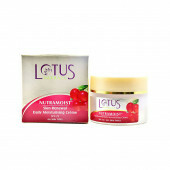 This nourishing combo keeps your hair from the roots and provides you best result. This deep nourishing shampoo is nourish hair from the roots and provides you smooth soft hair for long time. 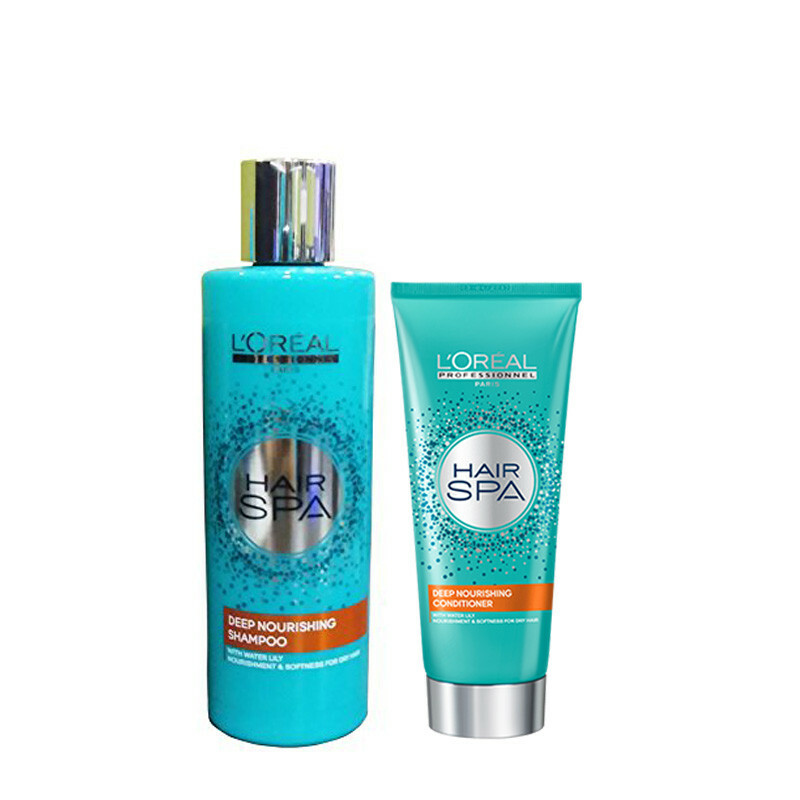 L'Oreal Professionnel Hair Spa Nourishing Conditioner intensely nourishes your hair. This deep nourishing conditioner helps detangle and infuse the fiber with moisture and nutrients. Your hair feels rehydrated, soft and shiny!